Hey yo! I filled in for a friend who couldn’t do his music show this week. 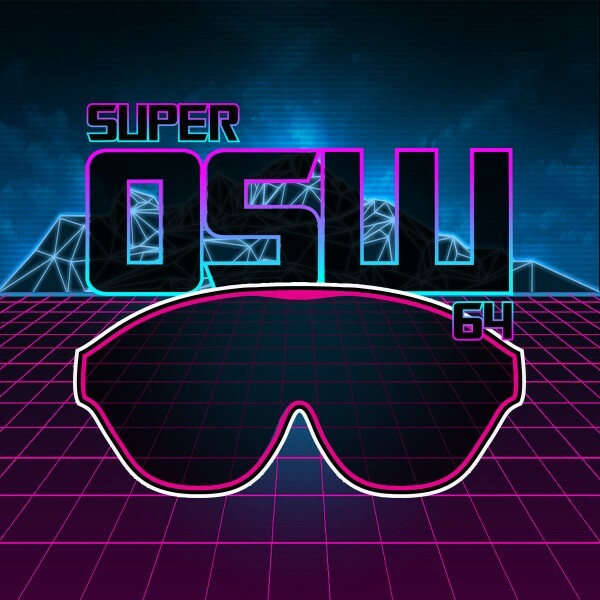 So here’s SUPER OSW 64! A 2-hour music show hosted by Jay Hunter for 103.2 Dublin City FM (aired 6 June 2015). My goal is to let the world know how amazing video game music is. Thank you to everyone who tweeted and listened live! Clicky for my Mad Max 2 Review! OSW & the Ric Flair Tour!